I have bought three cables from Cable Chick each time the cables have arrived under 48 hrs.I live in Adelaide so you cant get better than that. The cables have been for my Blu Ray DVD player and computer I now get full HD when I play Blu Ray DVD . 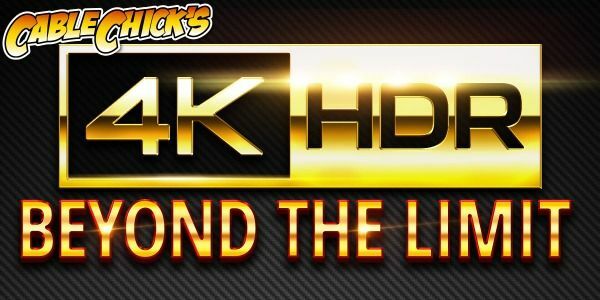 I will be buying more cables soon to set up another TV and DVD player, had to buy a new mobile phone so the cables will have to wait for a couple of weeks,what I saved on cables from Cable Chick would have paid for my new mobile. Will recommend Cable Chick to anybody buying cables. 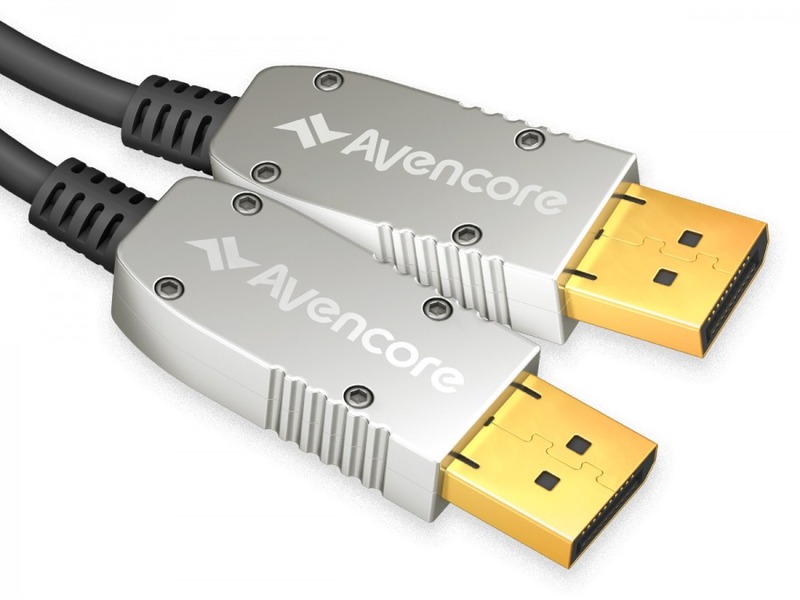 Avencore Carbon Series 15m DisplayPort Active Optical Cable (Supports Ultra HD 8K@60Hz) + FREE SHIPPING!